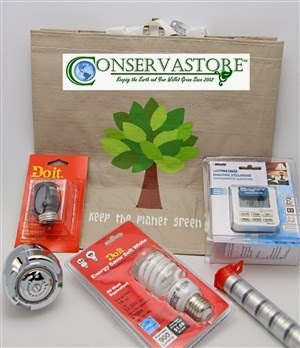 Conserv-A-Store Sav-Eco Kits. With California suffering one of the worst droughts in history and the Climate Change discussions more timely, it is important to find every day solutions to help our Planet Earth. 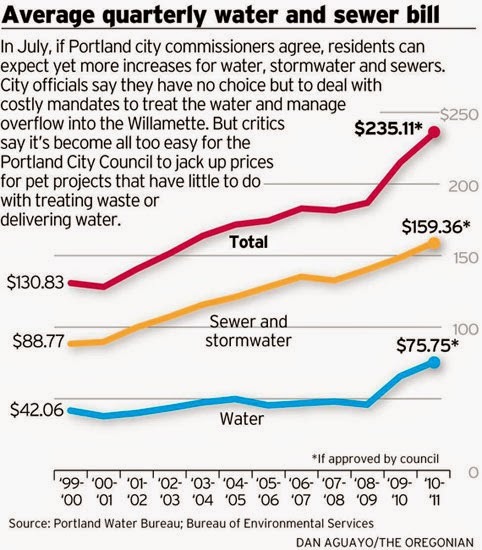 For its survey, USA TODAY defined a typical household as one using roughly 7,500 gallons (1,000 cubic feet) a month and having a meter size of about 5/8 inch.